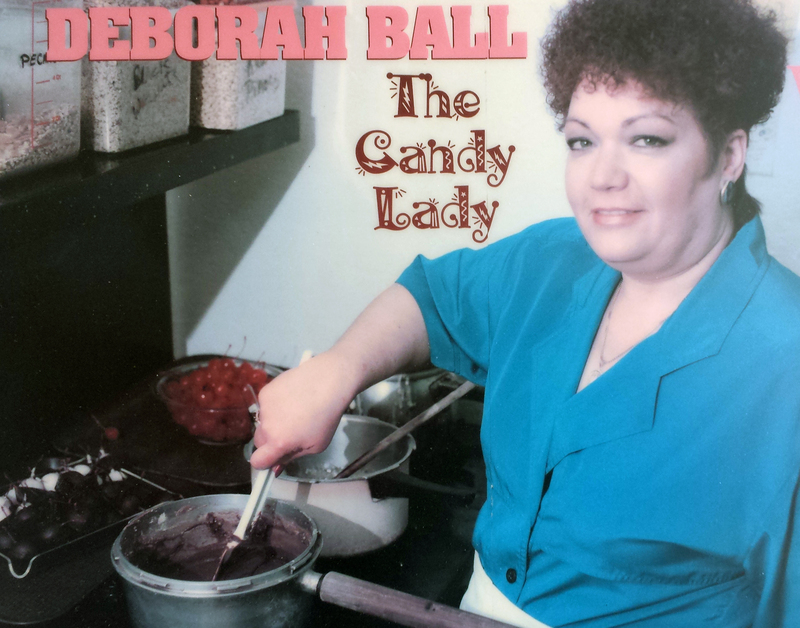 The candy Lady has been in business for over Thirty Years. We have collected a sample of some of the publicity over that time span. Some of articles are out of print or the publication is no longer in business. When available PDF Copies are supplied. Breaking Bad Publicly is located on our sister site. Media Coverage from the Picketed history in 1982 is hosted on the naughty side site. 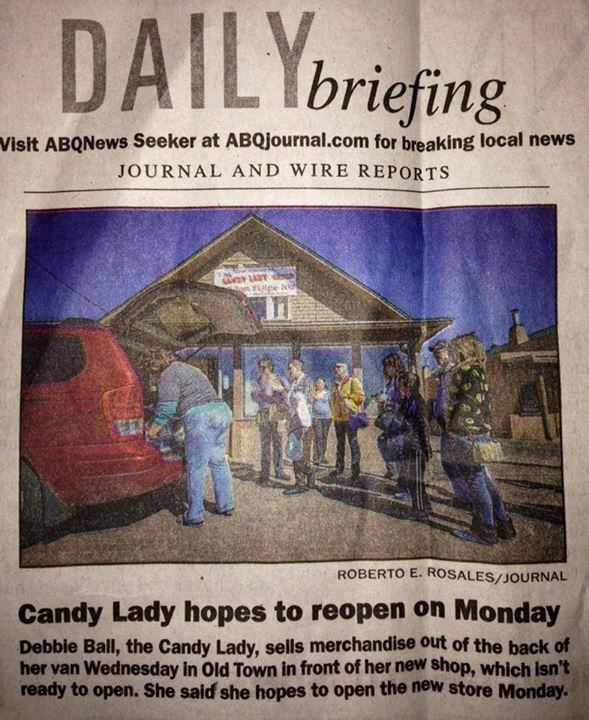 ‘Breaking Bad’ homage: A store in Albuquerque..